Gwilda Wiyaka is the founder and director of Path Home Shamanic Arts School, for which she has written the texts and curriculum. She is the creator of online shamanic classes for children and adults, designed to support spiritual evolution and personal empowerment through understanding and applying the shamanic arts in daily life. Gwilda is also a preceptor for the University of Colorado School of Medicine, where she provides instruction to medical doctors on the modern interface between shamanism and allopathic medicine. Considered one of today’s formost experts on ancient shamanic principals, she has studied shamanism for over forty years, has been a practitioner for thirty years, and a teacher of the shamanic arts since 1996. Early in her private shamanic practice, she began interfacing with psychotherapists, psychiatrists, chiropractors, and medical doctors, from whom she still receives many of her referrals. 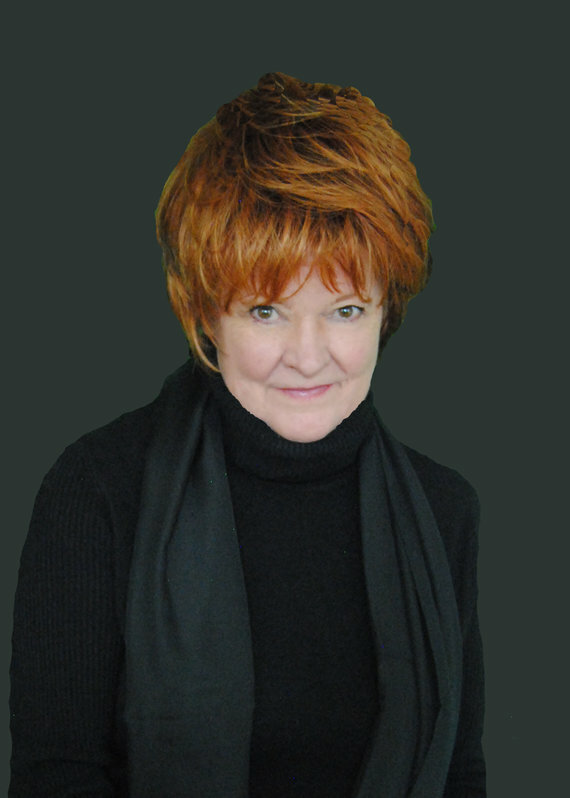 Her medical intuitive skills have been corroborated by MRIs and CT scans, validating consistent accuracy. Her shamanic and counseling skills blend with her knowledge of the human body to create a shamanic healing method that is not only unique, but extremely effective. The main focus of Gwilda's private practice is to reconnect her clients with their natural expression and personal power through the use of shamanic healing techniques. She offers long-distance shamanic healing sessions with national and international clientele, via telephone and Internet. 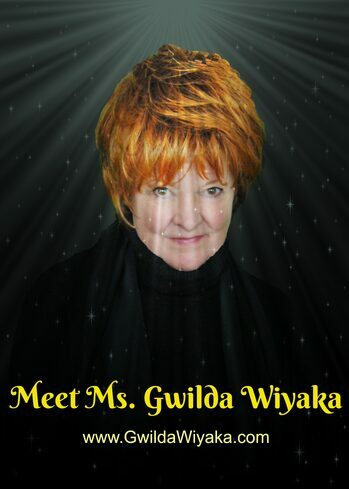 Wiyaka has recently released her latest book, “The Science of Magic Book of Mysteries Vol. 1.” In addition to numerous shamanic workbooks, she authored “So, We're Still Here. Now What? Spiritual Evolution and Personal Empowerment in a New Era,” which won First Runner Up in the COVR Visionary Awards: Alternative Science Division. Gwilda is the host of MISSION: EVOLUTION Radio Show, broadcast internationally through The “X” Zone Broadcasting Network, www.xzbn.net. Her past episodes can be found on www.missionevolution.org. Gwilda now dedicates her life to sharing the latest scientific and spiritual information in order to bring unity and enlightenment to an evolving world. An experienced spiritural teacher, inspirational speaker and singer/songwriter, she conducts workshops and seminars internationally.